Looking To Buy Big Buddha Seeds ?. Big Buddha Seeds are legendary breeders, not just because he looks a lot like Buddha, but because he produces some of the finest seed strains on the planet. Based in the UK with a distributions worldwide, the buddha has developed an astonishing range of seeds, has won a number of Cannabis Cups and is world renowned for the original creator of the now globally coveted Cheese strain. Mmmmm cheesy!. Yet another great breeder in the industry. 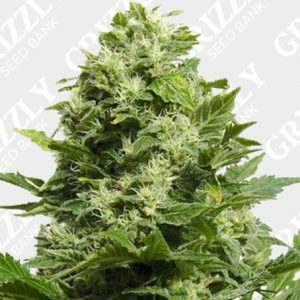 Buy Your Genuine Buddha Seeds from Grizzly Seed Bank Today! Buy Big Buddha Seeds UK – Grizzly Seed Bank – The UKs No1 Most Trusted Seed Bank. Pay with Credit/Debit Card. We accept 50+ Cryptocurrencies.